Have you been looking for that staple piece that will take you from AM to PM? Look no further because this jumpsuit has you covered. 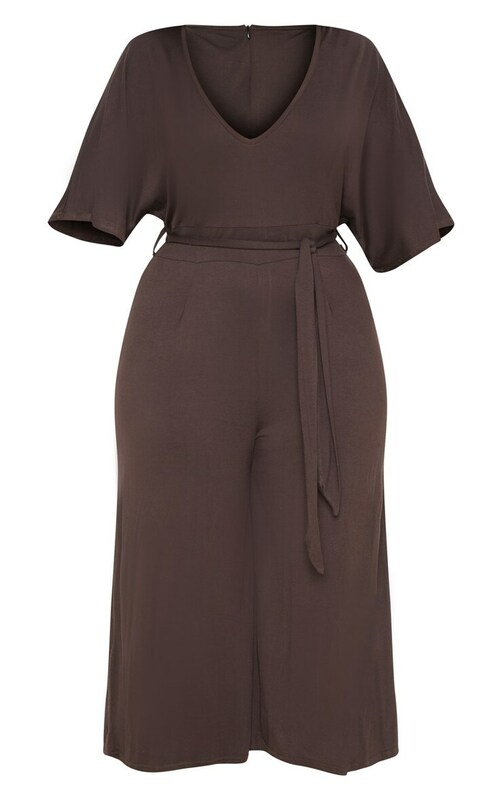 Featuring a chocolate brown jersey material with a culotte leg, style this with some heels or dress it down with chunky trainers and statement accessories.